You awake in the basement you've been kept imprisoned in for the last few months. But you're dead. Soon you realize that your non-human form is able to move freely in the hotel. And you have a score to settle with the residents. So you engage in a gory vendetta against your torturers. 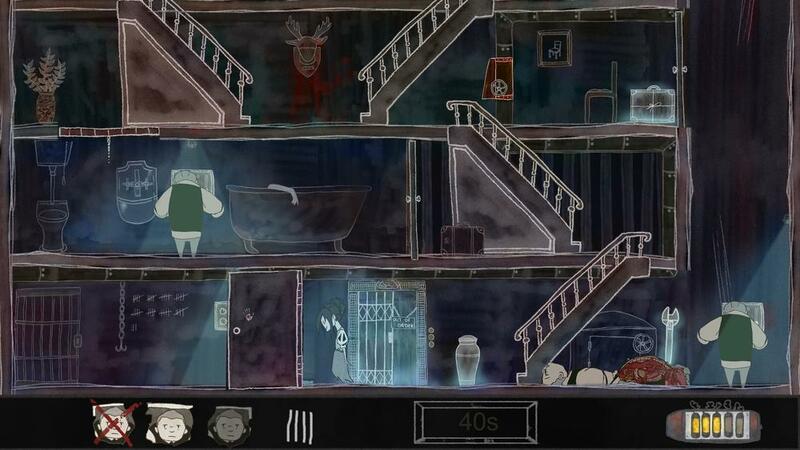 Explore the sinister hotel, in which you are finally in power of the weapons and traps, that can no longer harm you. But your murderers noticed your presence and try to activate the self-distruction of the guesthouse to destroy evidence. Go hunting and fulfil your final task: Revenge.